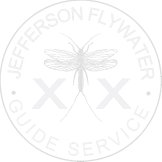 The mythical State of Jefferson, comprised of the Northern most part of California and Southern Oregon, is home to some of the best fly-fishing anywhere. 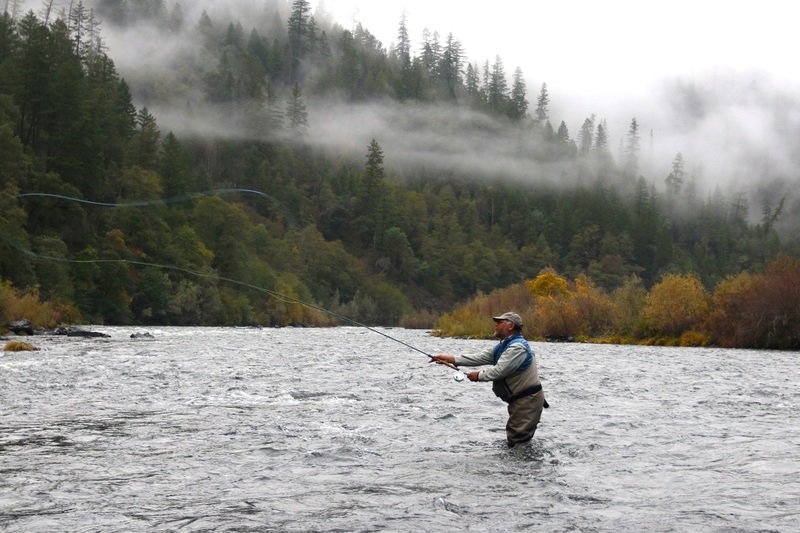 The Klamath River and its tributaries run through the heart of this region and are renowned for steelhead willing to take a fly. 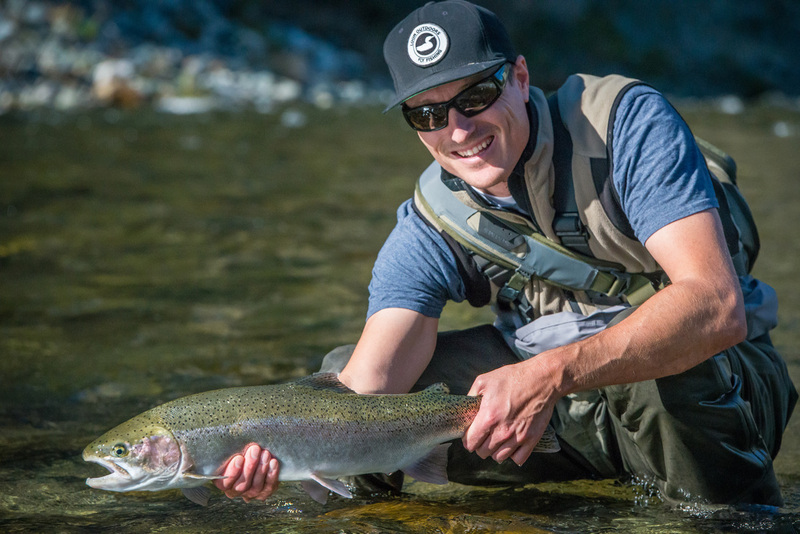 The Rogue River is one of the most storied steelhead rivers on the planet its endless pockets and riffles lend themselves well to fly-fishing. 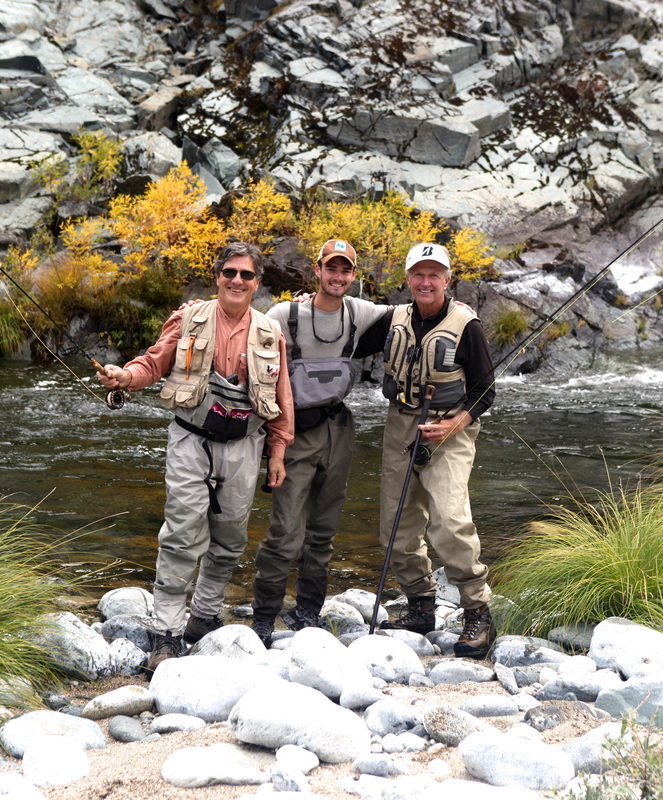 A combination of driftboat and wade fishing is typical of the Klamath and Rogue and, if the timing is right, there are several tributaries to these rivers that offer spectacular fishing as well. For multiple day adventures, enjoy Paradise Point, a private 20 acre river front camp with excellent fishing on the Klamath River steps away.